API is currently looking for new members! 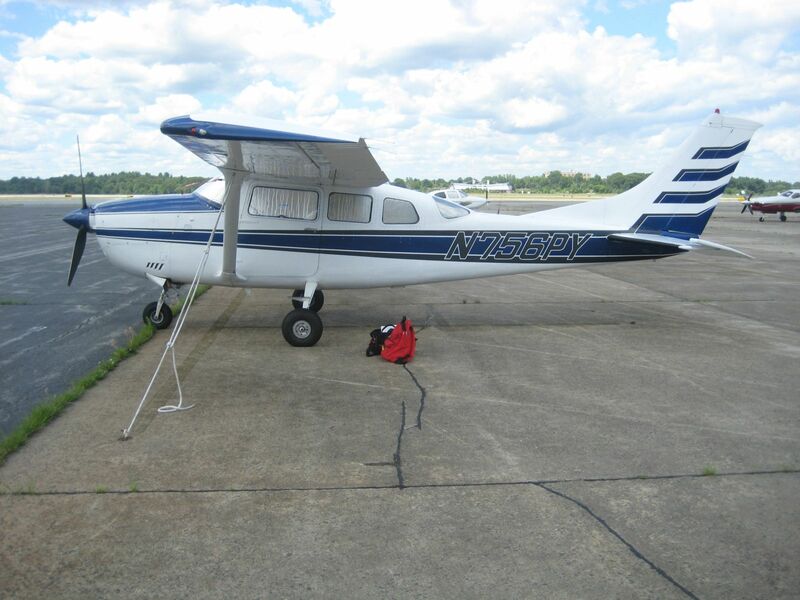 When you join API, our Bedford, MA (KBED) flying club, you OWN a share of the airplane you fly and there is no comparison to the pride of taxiing into the ramp when it is YOUR plane. Our buy-in and operations costs are very reasonable. We have great availability of both airplanes through a slick web based calendar where our small group (15-18) books each plane. You can drive your car right into the hangar. No unloading in the rain and snow! 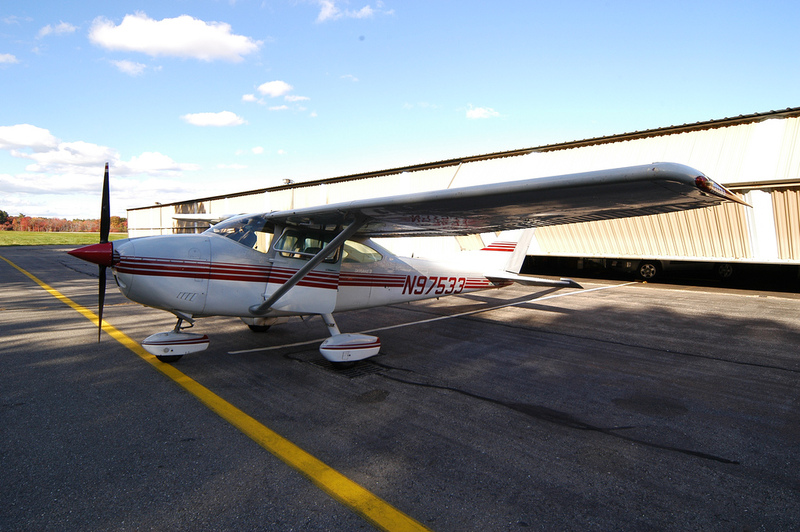 Since 1948, API has been serving Boston area pilots. The club is run entirely by its members. Our planes are very well equipped and maintained, with WAAS Garmin GNS systems in each. Over the last few years members of API flew the C-182 and the C-206 from our BED hangars to destinations like Oshkosh, WI, Cleveland, OH, Newfoundland, and even the Cayman Islands! You worked hard for your rating, and now it is time to start really flying. For complete membership details click on our About page, then Contact Us today to start the process of joining one of the longest running flying partnerships in the United States. API has been featured in the December 2011 edition of the Atlantic Flyer newspaper! We are also listed on AOPA's Flying Club Finder website.